Why try Hunting 4 Connections? We understand spending time in the outdoors isn’t just a hobby; it’s a lifestyle. Traditional dating sites can leave you feeling like a tadpole in an ocean. We’re excited to say: “The Buck Stops Here”! Search four ways to connect with other like-minded people, Dating, Friendship, Relationship, or Activity Partner. A shared interest is a shared treasure. That’s why we created Hunting 4 Connections. A niche-based community for people that enjoy Fishing, Camping, Biking, Hiking, Kayaking, Bon Fires, Star Gazing, Shooting Sports, Hunting, Archery, Swimming, Off-Roading, Running, Racing, Winter Sports, Summer Sports, Extreme Sports, Water Sports, Watching Sports, Cycling, Speedway, Horseback riding, Geo Cashing, and so much more. You get the picture; it’s for people that love “The Great Outdoors. A Tribe of Friends & Singles! At last a community of people who “GET YOU.” If you’re looking for a City Slicker, Tire Kicker, Country Folk or Redneck then you’re in the right place. We’re here to help you get connected with people who understand your lifestyle. If you are single, separated or divorced and don’t want to be, we’re here to help get you connected. We invite gay, bi, and straight friendly folks to wink, meet, date, and communicate. We understand spending time in the outdoors isn’t just a hobby; it’s a lifestyle. Traditional dating sites can leave you feeling like a tadpole in an ocean. Not anymore, that Buck Stops Here! A shared interest is a shared treasure. That’s why we created Hunting 4 Connections. A niche-based community for people that enjoy Fishing, Camping, Biking, Hiking, Kayaking, Bon Fires, Star Gazing, Shooting Sports, Hunting, Archery, Swimming, Off-Roading, Running, Racing, Winter Sports, Summer Sports, Extreme Sports, Water Sports, Watching Sports, Cycling, Speedway, Horseback riding, Geo Cashing, and so much more. You get the picture; it’s for people that love “The Great Outdoors. A Tribe of Outdoor Singles! It’s “FREE” to sign up! Find members based on locations, interests and lifestyle. Show interest in the members you like and let the journey begin! Becoming a member of Hunting4Connections it’s Simple, Fast and Free! Enter to win a 5 Day 4 Night Romantic Getaway! 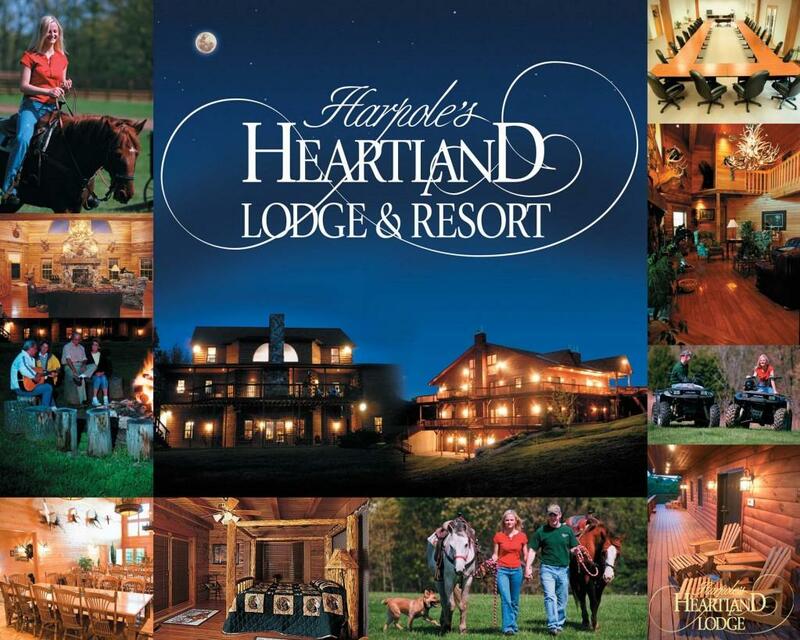 Five Day, Four Night Romantic Getaway at Harpole’s Heartland Lodge! Enter to win a 4 Day 3 Night Whitetail Hunt of a Lifetime! 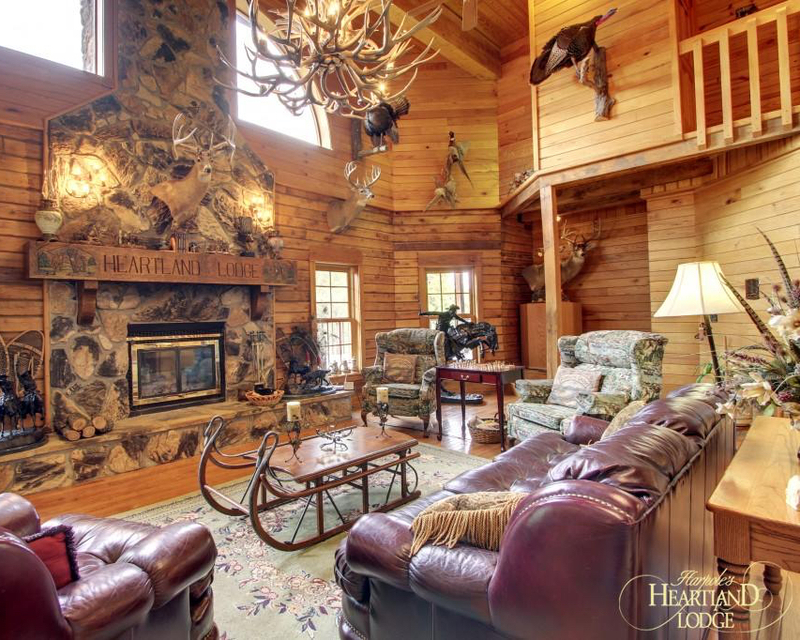 Four Day Three Night Hunting Adventure at Harpole’s Heartland Lodge!